Superb Design is a second generation family business with over 30 years experience in the soft furnishing and interior design industry. We specialise in Interior Design, Interior Decoration, Furniture, Curtains, Shutters and Blinds. We are a leading local supplier of quality brands like Verosol blinds and shutters. 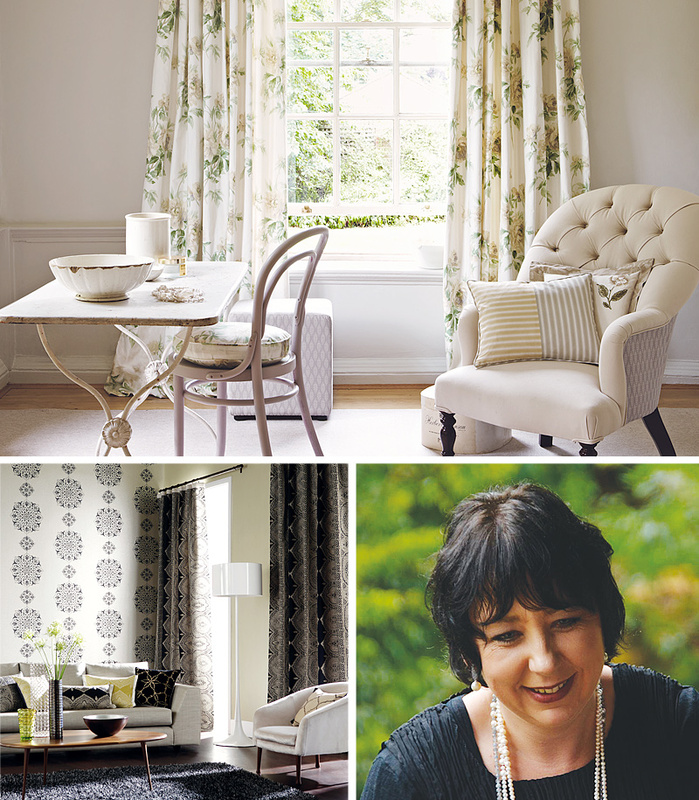 For curtain and upholstery fabrics we draw from leading fabrics houses like Slender Morris, Sanderson, Harlequin, Wortley, Mokum Fabrics, Zepel Fabrics, Wilson Fabrics, Warwick Fabrics, Mokum Textiles, James Dunlop, The Textile Company and many many more. Our beautiful Southern Highlands showroom is located at 108 Main Street Mittagong. 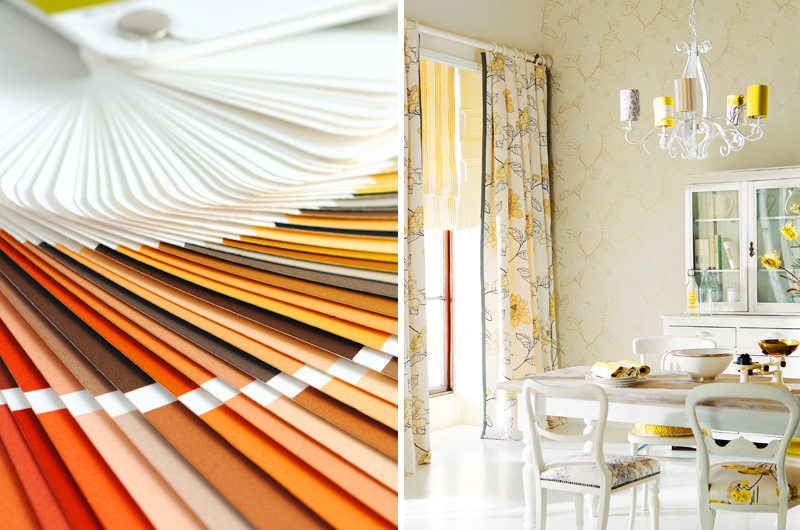 We carry a wide range of curtain fabrics, upholstery fabrics, furniture, accessories, tassels, trimmings, blinds and shutters in our showroom. We pride ourselves on delivering premium quality, custom made window furnishings, soft furnishings with a personalised touch. We manage all aspects of every fit out from measuring to delivery or installation. We are leaders in new technology systems like motorised curtain tracks, remote controlled blinds with Somfy motors and Wave or S-fold curtains treatments. So, whether it’s a new development, a complete renovation or a simple room makeover we are able to help. We work with you at any level from interior design and decoration to space allocation, furniture placement, surface finishes, texture coordination, colour schemes, carpets, rugs, curtains and soft furnishings, blinds and shutters, lighting and accessories to create the ideal living environment. No project is too big and no project too small. Your home should be an environment that reflects, embodies and inspires your life. Our role is to help you to create beautiful spaces with quality furnishings. Carol Thompson is the head designer at Superb Design. Carol has over 25 years experience in helping people tell their story through the presentation and layout of their home. A mirror here, a piece of artwork there, a feature wall of wallpaper, some wonderfully colourful scatter cushions, sometimes small changes or additions can make a big difference to the appearance and feel of your home. On site design consultation is available, from room styling to floorplans to paint colours to flooring and benchtop selection, a design consultation can be the difference between good and great.